Emmanuel Macron was warned a month before he announced his bid for the French presidency that maintaining military ties with Britain is far more important than the planned EU-wide defense pact, according to emails published by WikiLeaks. 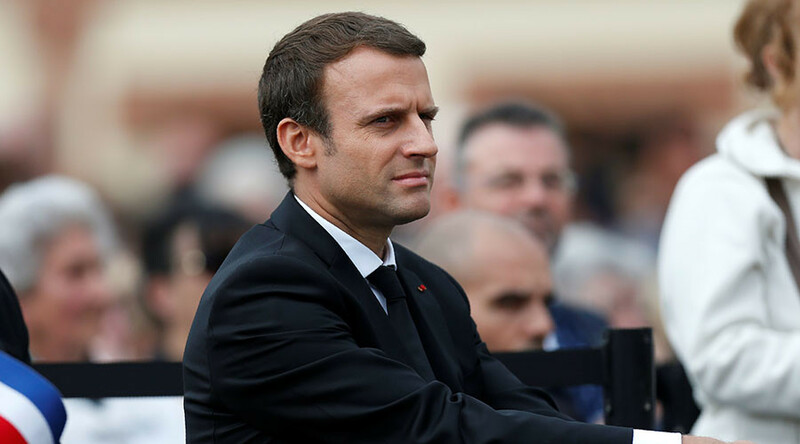 In the emails, a senior adviser warns Macron that France will be caught between the urge to maintain defense ties with the UK and pressure to fully enact the EU integrated defense plans known as the Common Security and Defense Policy (CSDP). In one message sent in October by Macron’s industrial adviser, Hervé Grandjean, to his chief speechwriter, Quentin Lafay, Grandjean warns: “Brexit will necessarily have potentially contradictory effects on bilateral cooperation. “Both governments have insisted on the preservation and strengthening of the bilateral partnership. 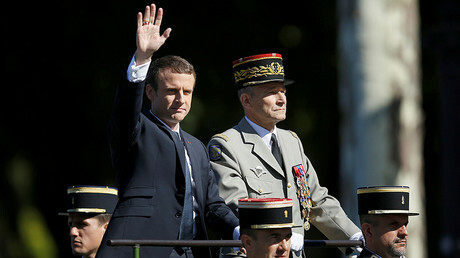 “In terms of multinational interventions and industrial cooperation, France is going to be caught between the temptation to seize Brexit to advance the CSDP and the desire to maintain a critical mass of exchanges with the British who - despite their present obvious withdrawal - remain the most important and the most active country in the field of defense,” Grandjean adds. Macron’s former defense adviser, Francois Heisbourg, later takes part in an email exchange with another adviser, Clement Beaune, in which Heisbourg slams EU military integration plans. Beaune responds by saying that France might be tempted to reject the EU plan and strengthen military ties to the UK instead.